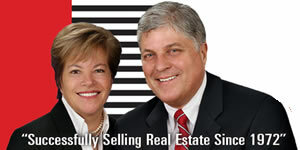 We are dedicated to understanding your individual needs and providing you with an exceptional real estate experience. We put each unique client at the center of the process, delivering superior service with insight, innovation, and integrity. Our sincere work ethic to ensure that you realize your dream is at the heart of everything we do. Lynne Blott is a member of the Oakville, Milton & District Real Estate Board as well as a member of Toronto Real Estate Board and a member of Real Estate Association of Hamilton & Burlington.